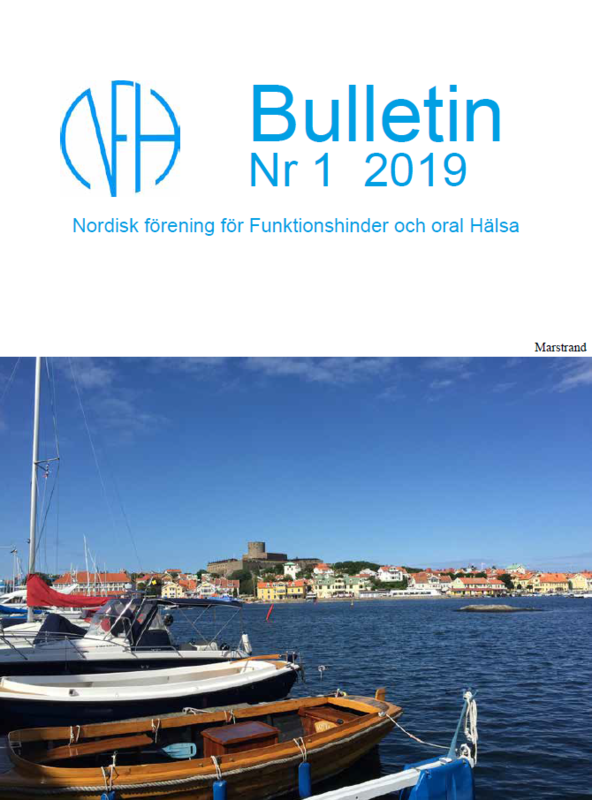 There is a new edition of Bulletin available (nr 1/2019). You can read the table of content and download it from here. This entry was posted in Ikke kategoriseret on 9. April 2019 by ockley.